The 5x optical camera delivers sharp, smooth and stable video with a deep focus field, while the 83-degree wide-angle horizontal field-of-view lens and adjustable camera angle provide a broad view. The MVC500 offers instant wireless content sharing without clutter. The powerful screen share adapter MShare integrates HDMI and mini-DP input ports and eliminates the need for additional adapters for Mac or Surface products. Support built-in wireless of dedicated network. Just plug-and-play and start sharing content with a single click. 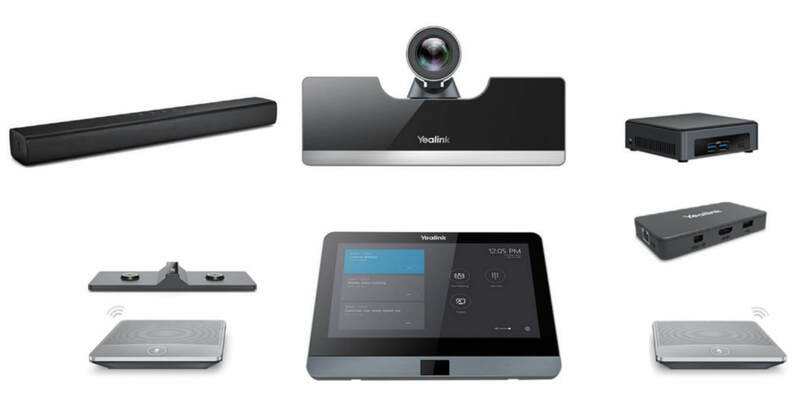 The ability to connect up to four wireless microphones allows users to flexibly cover conference rooms of up to 850 square feet (80 square meters) in size.